Cinderella is the 12th of Walt Disney’s 54 animated full-length feature films. It was released in 1950. It is based both a fairy tale “Cendrillon” by Charles Perrault and a Brothers Grimm fairy tale. It was chosen because of its similarity to Snow White. The films true immediate source though was the Perrault’s French version. It took six years to make and it was one of the highest grossest films of 1950. 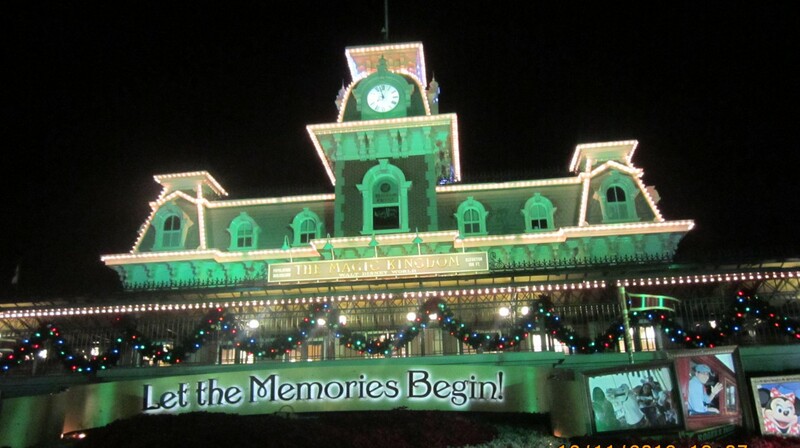 Disney re-released it several times to keep its popularity high among new generations of moviegoers (re-released in 1957, 1965, 1973, 1981, 1987). 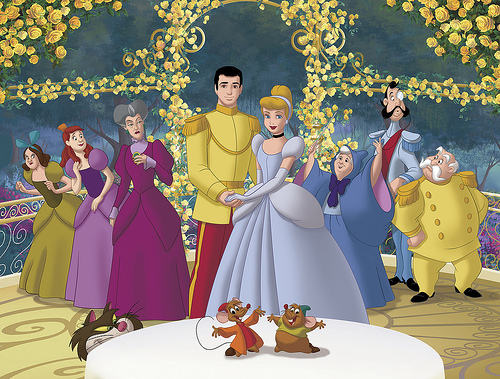 Songs in the film that were popular were “Bibbidi-Bobbidi-Boo” (Oscar-nominated), “A Dream Is A Wish Your Heart Makes”,” So This Is Love”, “Sing Sweet Nightingale”, and “The Work Song”. It was the greatest critical and commercial hit for the studio since Snow White and The Seven Dwarfs. Cinderella was the beloved child of a widowed aristocrat who feels his daughter needs a mother’s love. He marries Lady Tremaine and after his sudden death, her true nature is revealed. She overwhelmingly favors her daughters from a previous marriage: Drizella and Anastasia. She abuses Cinderella who is laden with reams of chores until she is reduced to a slave in her own home. Meanwhile there is a king who wants his son, the prince, to have a wife so he can have many grandchildren. The king decides to have a ball and invite every eligible maiden to find a wife for his son. Lady Tremaine receives the invitation and Cinderella overhears. 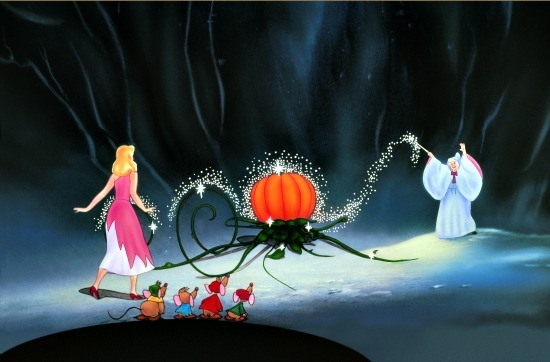 Cinderella has no suitable dress, but her friends the mice (more on them later) and the birds make a nice dress for her. The evil stepsisters can’t stand the competition so they rip the dress to shreds which reduces Cinderella to tears. The fairy godmother makes an appearance and works her magic. She gives Cinderella a beautiful dress, a pumpkin carriage, coachmen, and the infamous glass slippers and the rest is fairytale history. 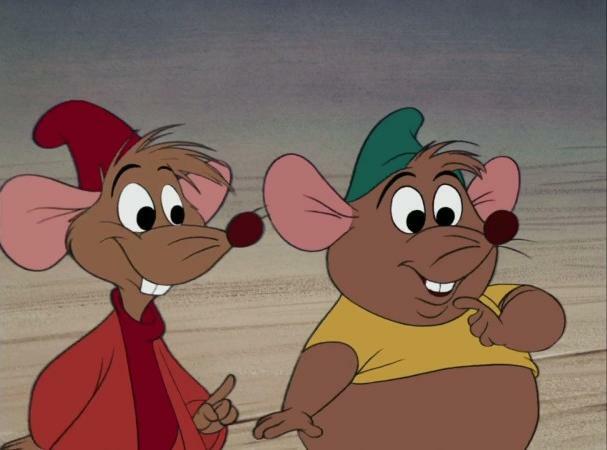 A highlight of the movie for me were the mice: Jac and Gus (known as Gus-Gus). They embody the anthropomorphic transformation that many of Walt Disney’s animals had, especially early on. The role of the mice and the birds are overlooked somewhat in the tale of Cinderella, but that is an oversight in my opinion. What would many of the Disney movies be without the charm and heart that comes from the animals (especially the ones that talk)?